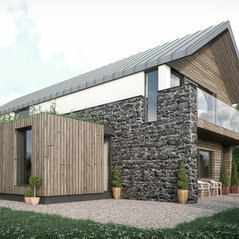 2020 Architects are a design-led architectural practice with projects throughout Ireland defined by their distinct blend of contemporary architecture which promotes sustainability and enhances the built environment. 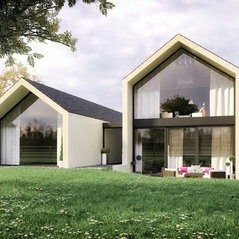 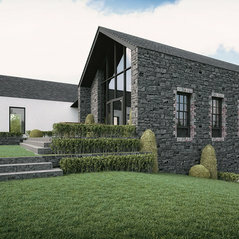 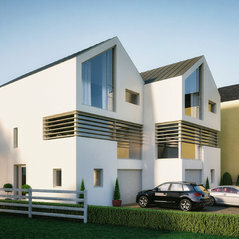 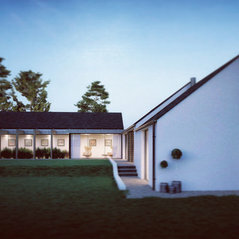 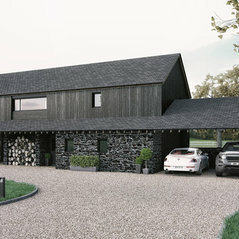 Located in the heart of Ballymoney, in a state-of-the-art studio, 2020 architects includes Northern Ireland’s first Architectural Virtual Reality suite. 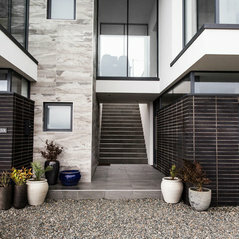 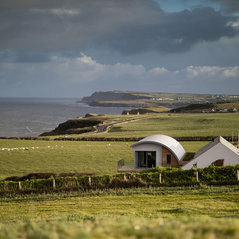 2020 are paving the way in terms of architectural design across Ireland through their unique blend of design initiatives and integration of contemporary materials. 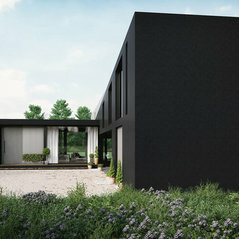 2020’s new studio was designed as an open, welcoming environment to reflect its client-centred approach plus create a space that would inspire bright ideas and collaborative thinking. 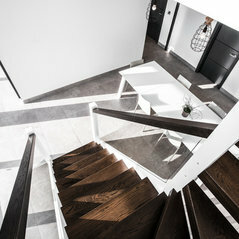 The décor and interior finishes purposefully showcase the uniqueness of the actual building, reflecting the team’s passion for everlasting and sensitive architecture. 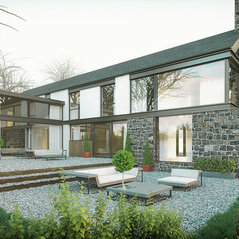 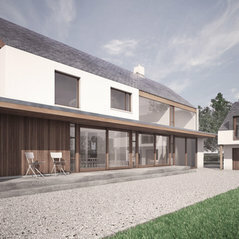 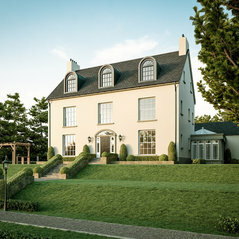 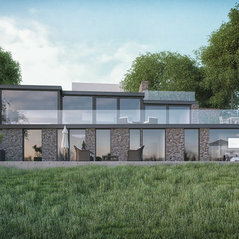 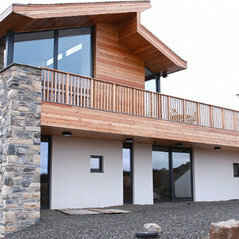 2020’s Ballymagarry House featured on Channel 4’s Grand Designs due the innovative and contemporary nature of this restoration project. 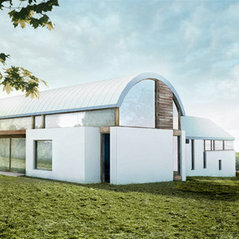 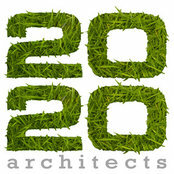 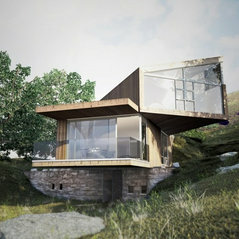 A multi-award winning practice, 2020 is now regarded as one of Ireland’s leading sustainable Architectural practices. 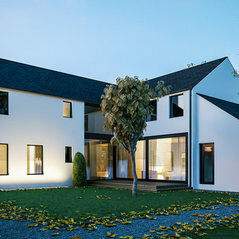 A continuing excellence in their work, teamed with their client focused approach, has meant the practice has become one of Ireland’s fastest growing architects in Ireland. 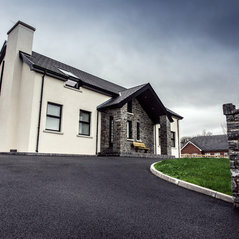 2020 are passionate about community engagement and publicising grant and funding opportunities which promote regeneration and development across Ireland. 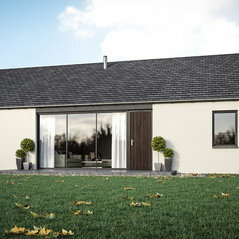 2020 are renowned for their progressive architectural foresight and therefore are chosen monthly columnists for leading national publications.